Diabetes can cause changes and damage to almost every part of the eye! Retinal changes at the back of the eye, earlier and aggressive cataract development, fluctuations in glasses prescription and increased risk for optic nerve damage could all be brewing without any warning. What is diabetes? Diabetes mellitus is a group of diseases that are defined by having high sugar levels in the blood caused from defects of insulin secretion and/or increased cell resistance to insulin. There are different types of diabetes including type 1, type 2, and gestational. Type 1 diabetes has been previously called insulin-dependent or juvenile diabetes because it is often diagnosed at a young age. Type 2 diabetes (previously called adult onset or non-insulin dependent diabetes) is the most common type, making up approximately 90% of all diabetic cases. Gestational diabetes occurs when there is a degree of glucose intolerance during pregnancy. How can diabetes damage the eyes? Diabetic damage in the eye is most commonly found at the back of the eye at the retina. The retina is the delicate inner surface of the back of the eye that captures light, similar to film used in older non-digital cameras. Diabetic retinal disease, also called diabetic retinopathy (DR), is the leading cause of new cases of preventative vision loss among working aged adults in North America. The longer someone is diabetic, the higher the chance of developing DR.
Studies reveal that after 20 years of being diagnosed, more than 60% of type 2 diabetics and almost all type 1 diabetics have some form of DR.
DR includes swelling or edema at the macula (center of the retina), blood leaking out of blood vessels onto the retina creating hemorrhages, blood vessel changes and new blood vessel growth. These complications increase the patient’s risk of visual impairment and vision loss. The best way to prevent changes and damage from occurring is tight blood sugar control. Diabetic patients can also develop cataracts at a younger age and those cataracts progress more rapidly than in non-diabetic patients. 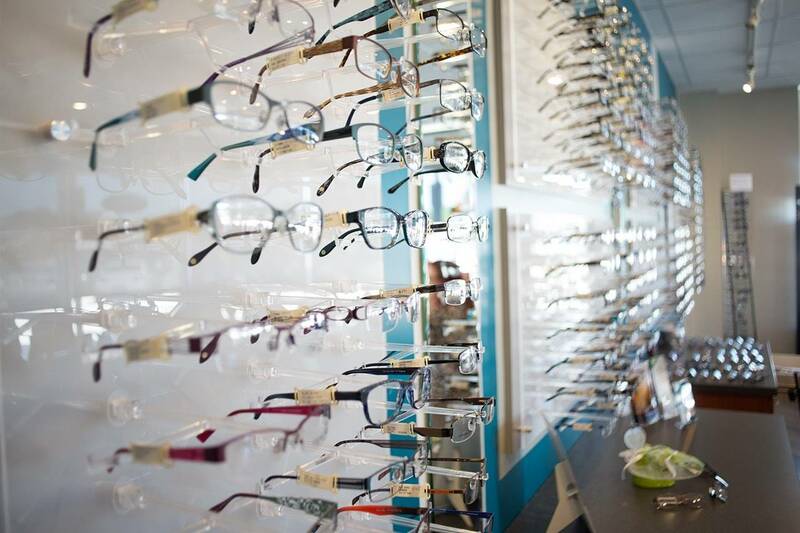 Large blood sugar fluctuations and high sugars can wreak havoc on a glasses prescription as well. Significant prescription changes can be seen very quickly and only stabilize when blood sugars are back within a normal range. A Health Canada study found that as many as 30% of people with diabetes do not know they have it! The Canadian Association of Optometrists recommends annual eye exam for all diabetics independent of how long they have been diabetic or what type of medication(s) they are taking. The BC Medical Services Plan partially covers annual eye exams for all diabetics in the province. So don’t put off getting those peepers checked – lets keep the windows to our soul happy and healthy!